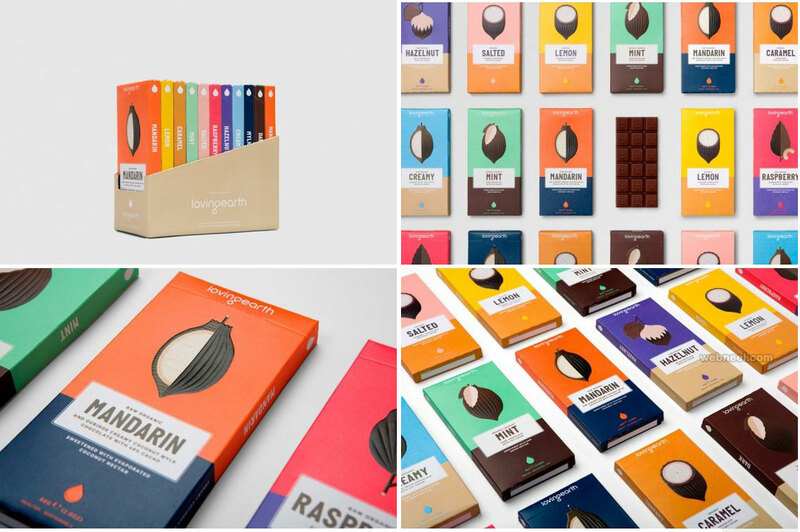 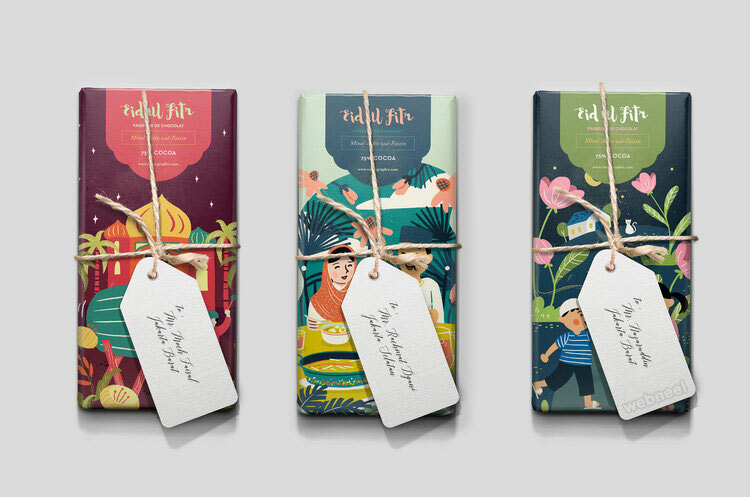 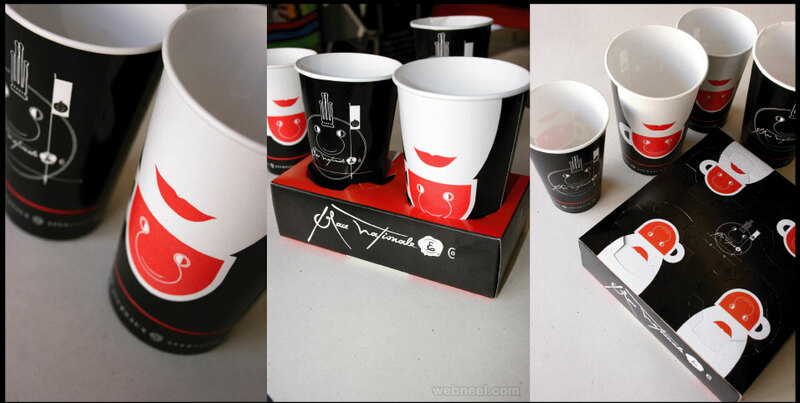 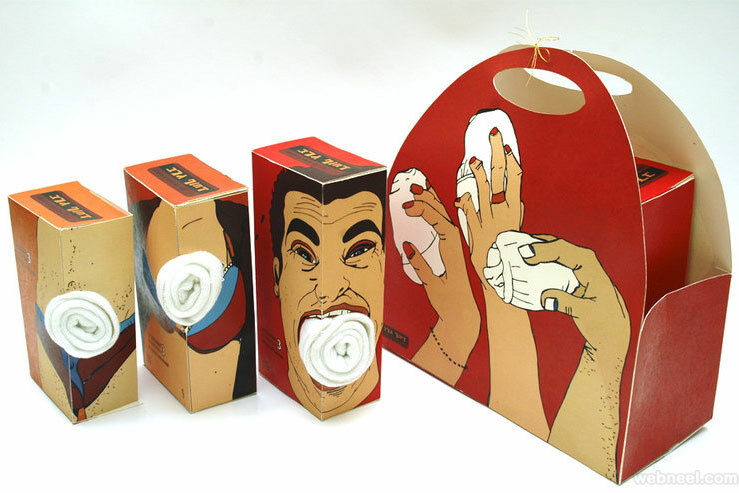 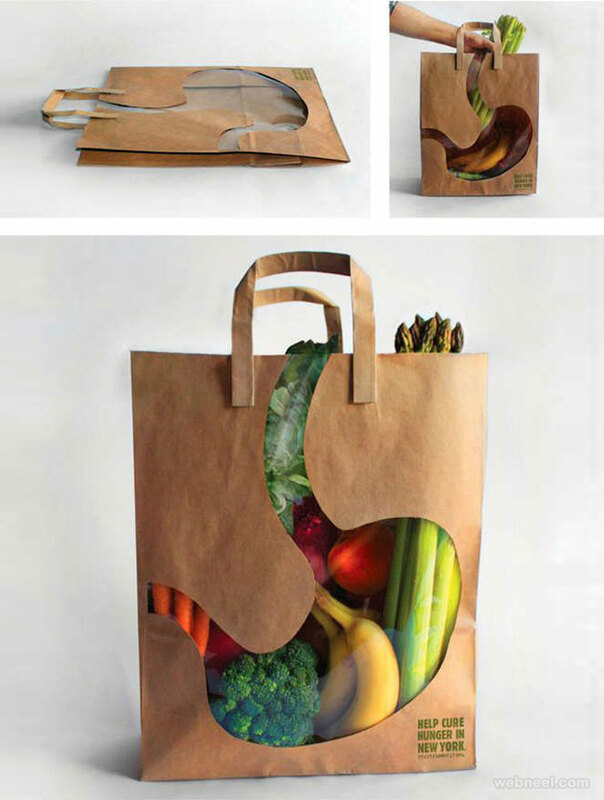 Package Design Ideas : All great products found in the market have a great packaging design to back them up. 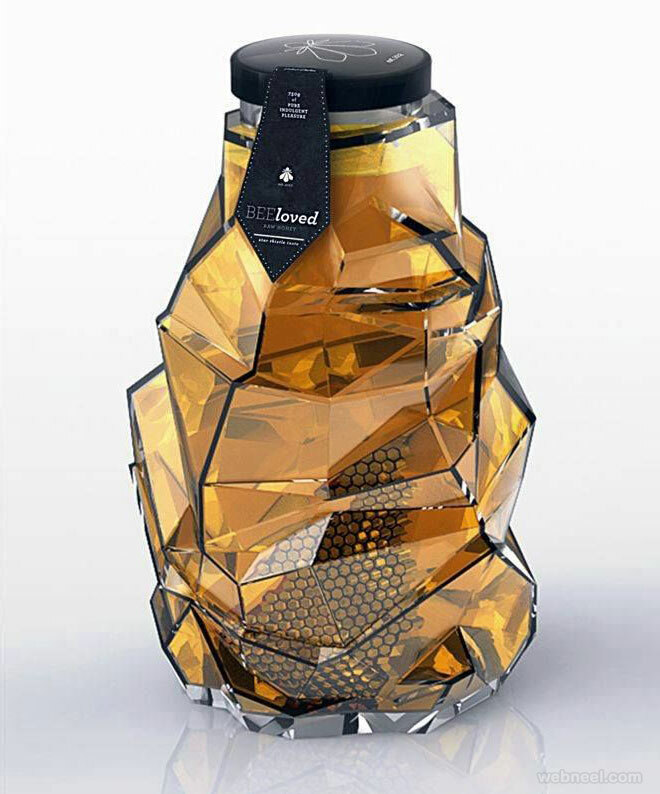 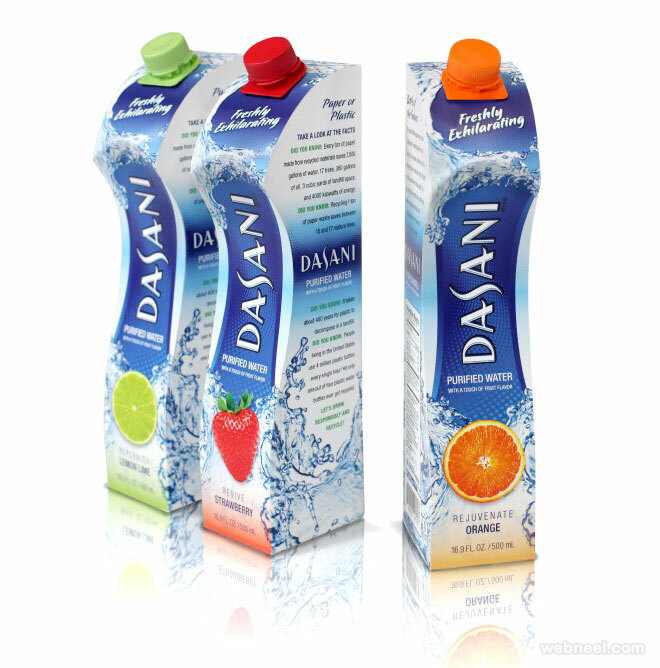 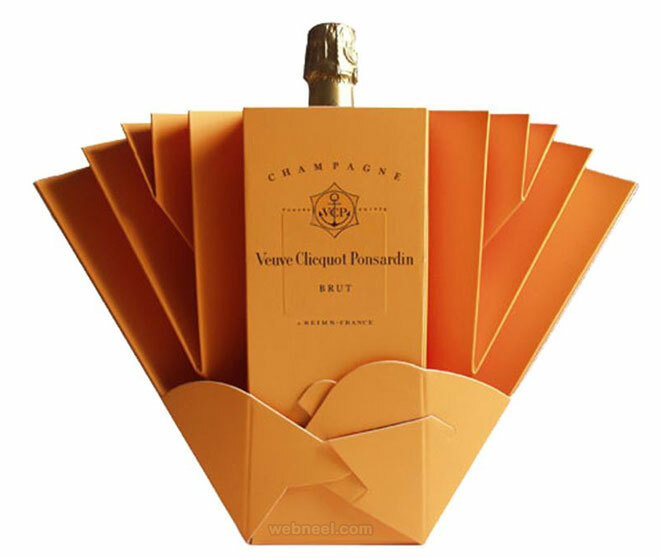 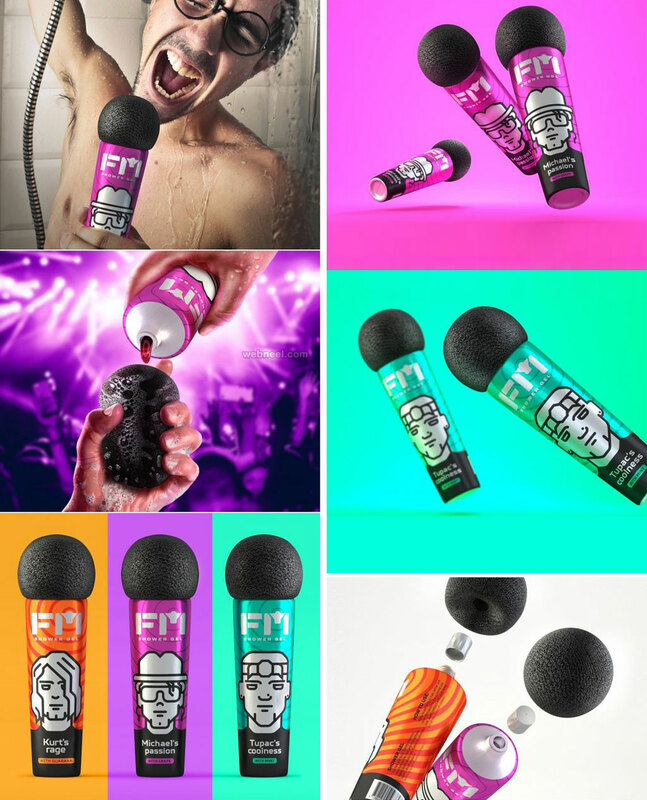 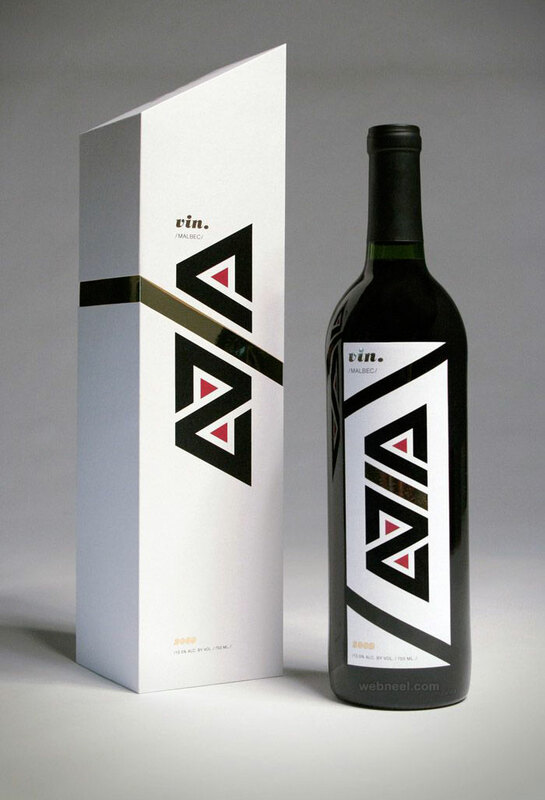 Businesses try to keep up with current trends by adhering to the latest packaging design ideas. 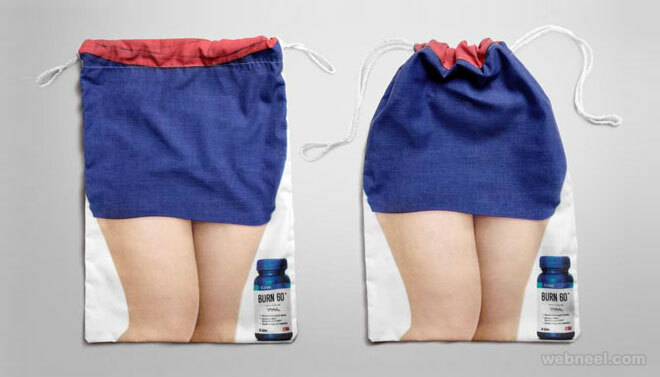 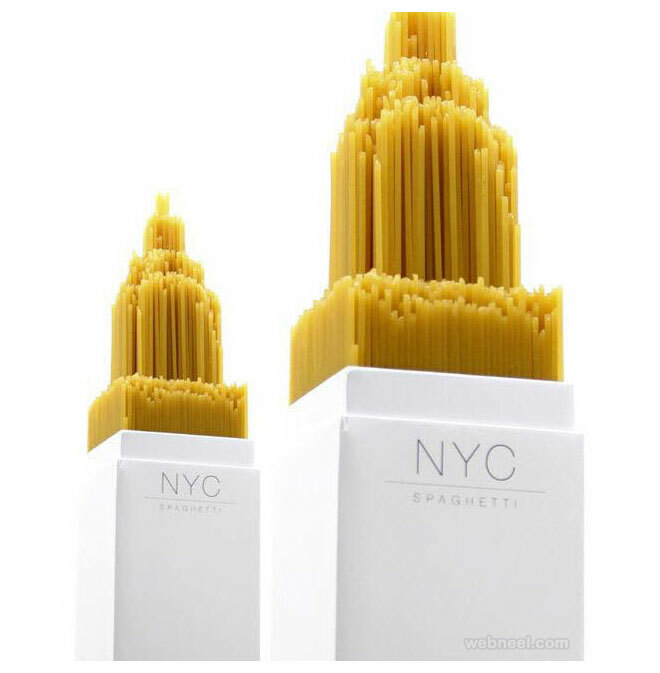 Sometimes the simplest of packaging designs are the greatest designs. 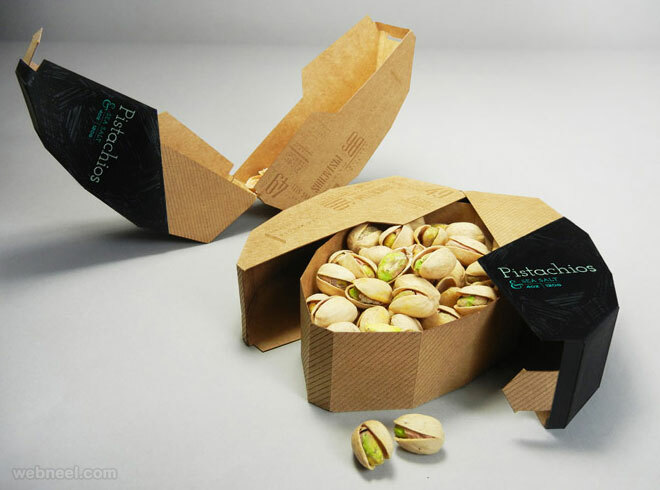 Designers know that their creative packaging ideas will be reproduced for many years, so the package designs are usually tough challenges. 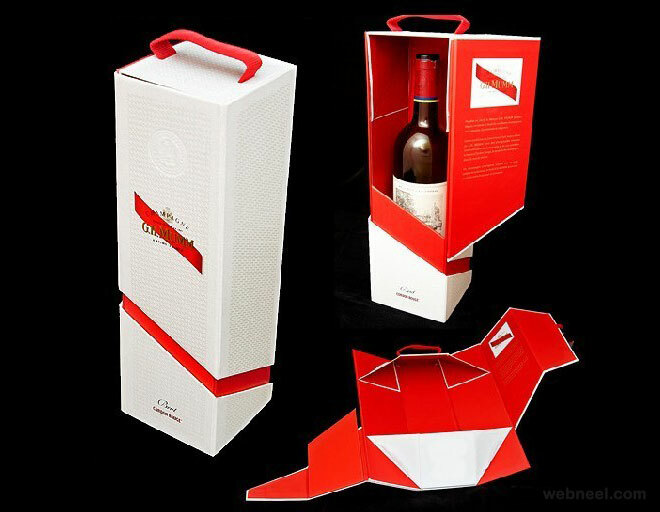 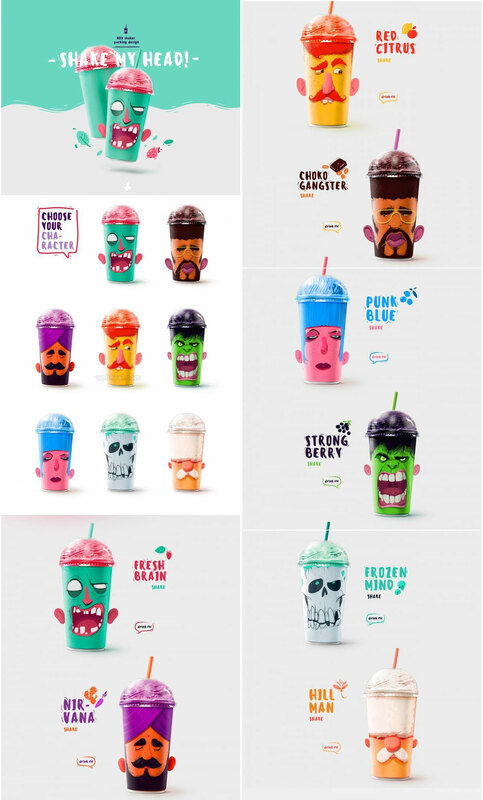 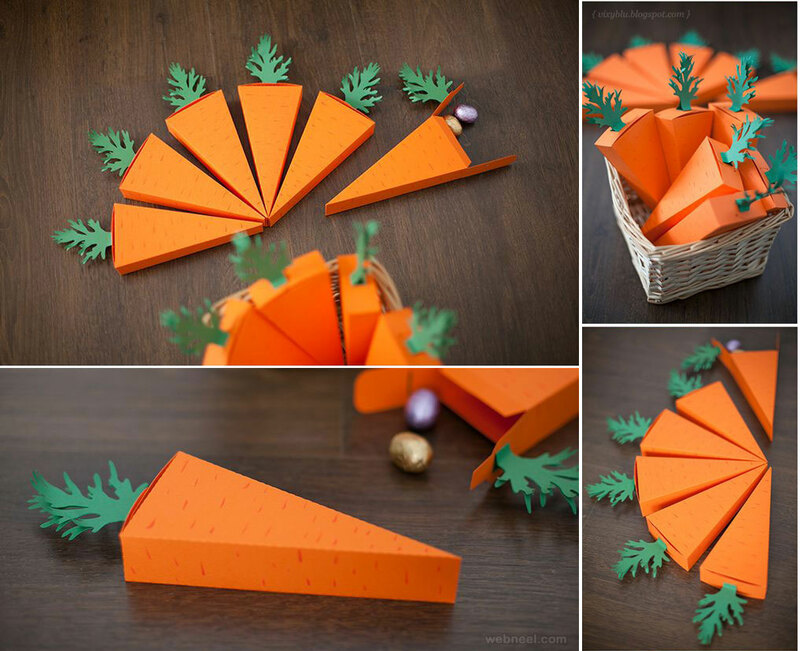 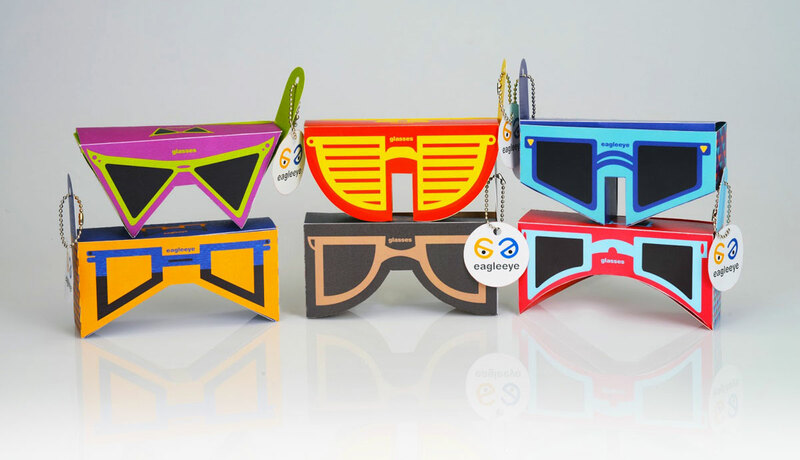 Did you know that customers choose their products based on so many factors and the topmost is creative packaging designs. 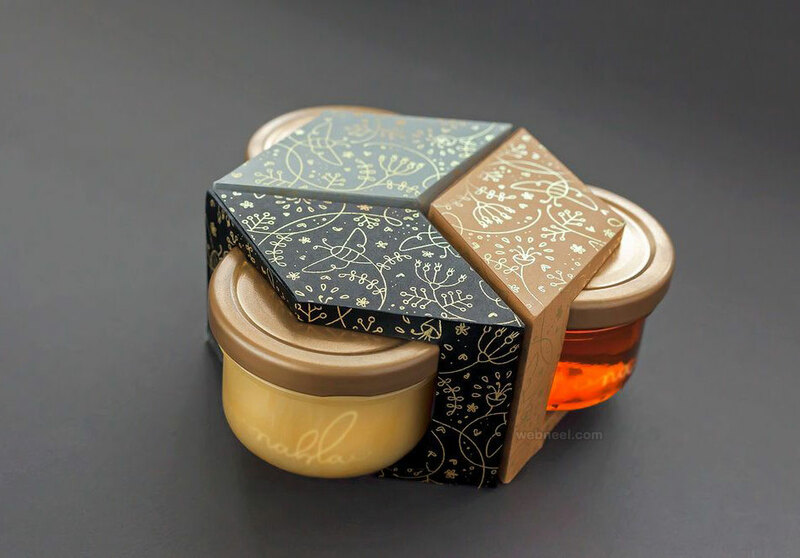 There are so many videos on the internet which shows the unboxing of new products, a beautiful package design unboxing is an enthralling experience for customers and they tend to be loyal to their brands. 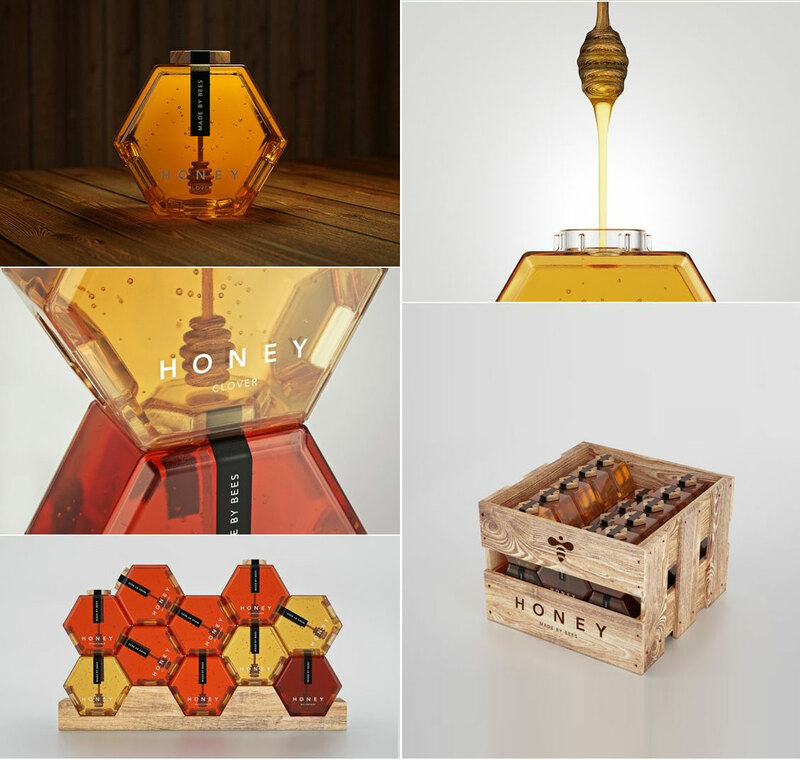 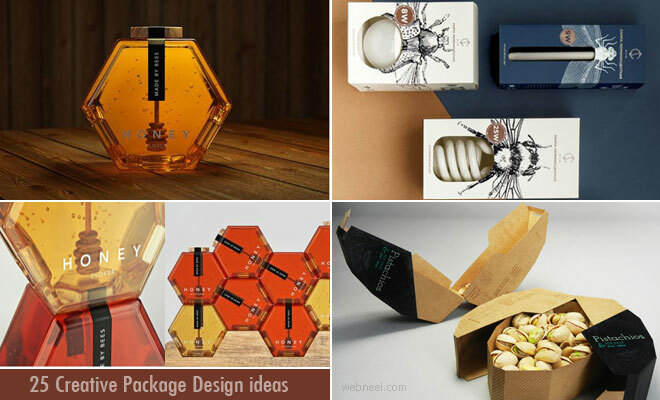 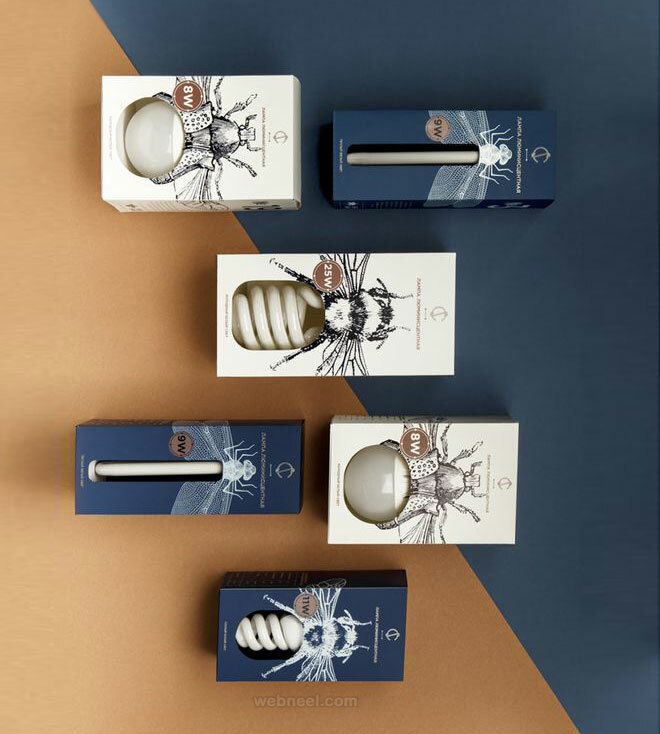 There are so many factors to consider while choosing the best packaging design or when you order custom boxes, some of the package design ideas revolve around : biodegradable, bold patterns, choice of colors, lettering and so on. 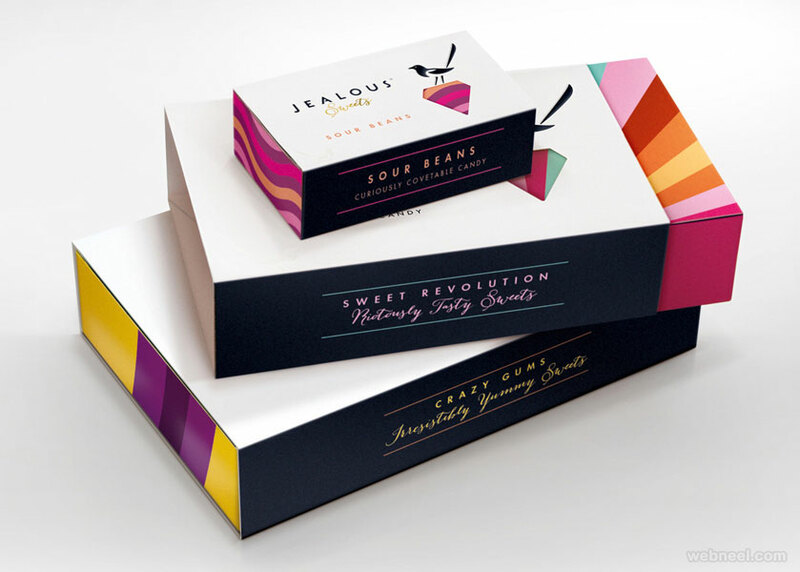 All successful brands have talented graphic designers who have the customer's best interests in mind.